Have to love these black light scenes! 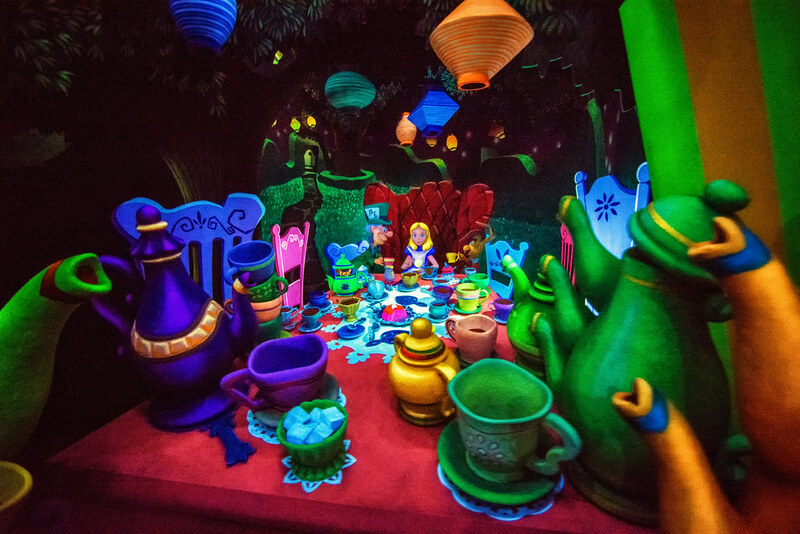 This entry was posted in Fantasyland and tagged alice in wonderland, animatronic, black light, dark ride, mad hatter. Bookmark the permalink.